MAPLE HEIGHTS, OH (WOIO) - An endangered child alert has been canceled after a missing Maple Heights girl was found safe. 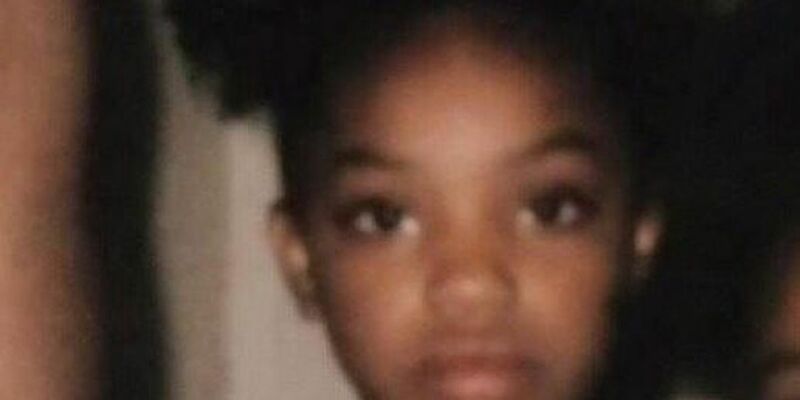 The Maple Heights Police issued the alert for 10-year-old Samira Lucas after she was reported missing at 2 p.m. on Saturday. Authorities believed that Samira was in danger. Samira was not wearing a jacket or shoes at the time of her disappearance. On Sunday, the Cleveland FBI joined the effort to locate the child. At this time there is no more information surrounding her disappearance. Anyone with information is urged to call the Maple Heights Police at 216-662-1234 or the Cleveland FBI at 216-394-0409.